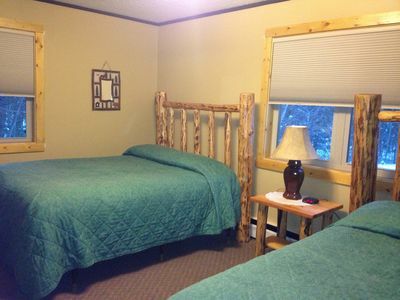 If you need both units, please go to the other listing number above to book it separately. 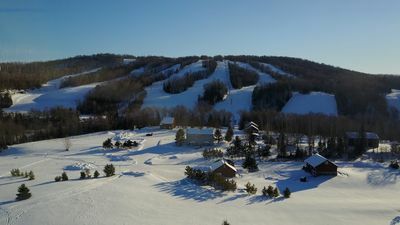 INDIANHEAD AND BLACK JACK HAVE MERGED SO NOW YOUR LIFT TICKET CAN BE USED AT EITHER HILL! 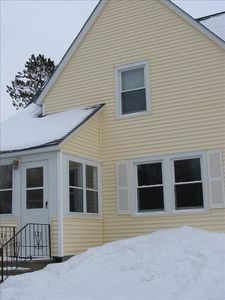 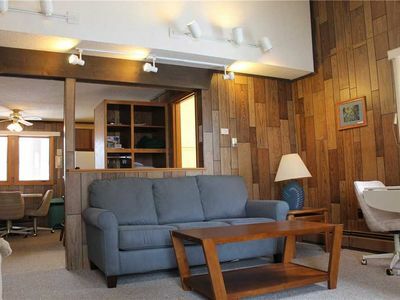 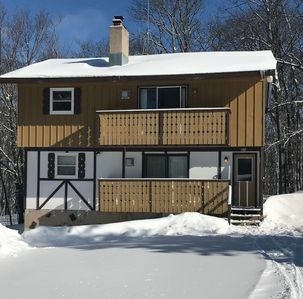 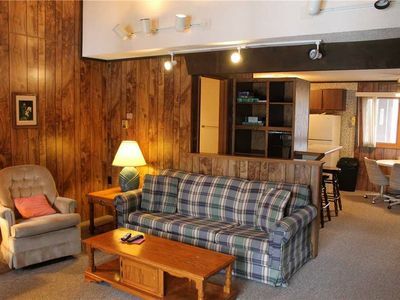 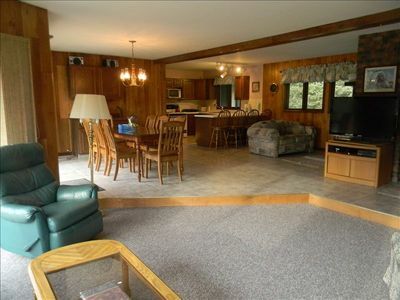 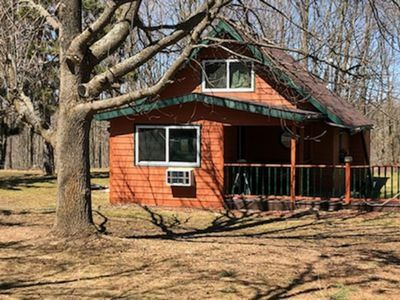 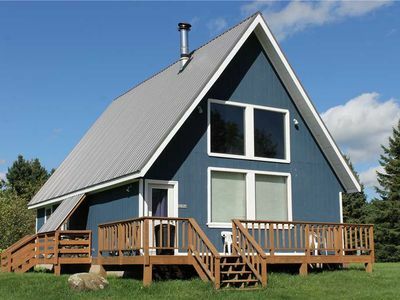 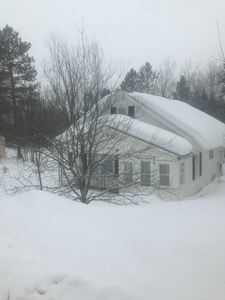 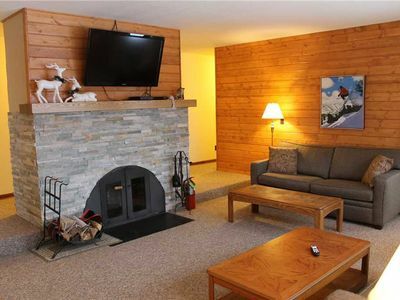 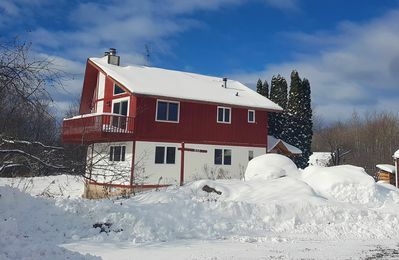 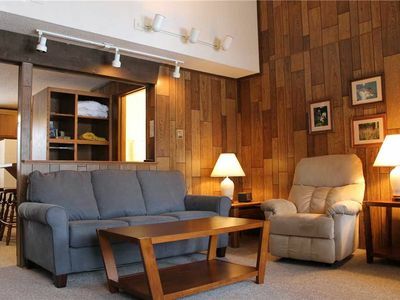 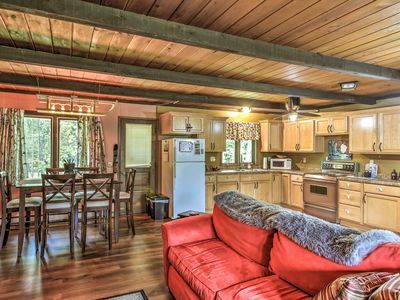 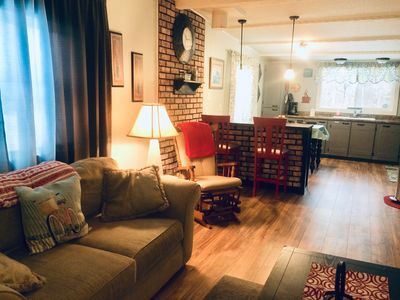 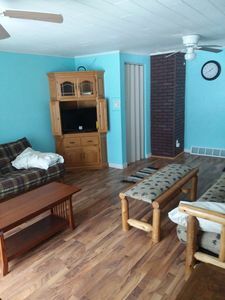 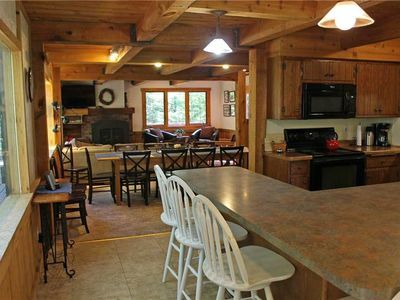 Keywords:Indianhead Lodging; Blackjack Lodging; Powderhorn Lodging; skiing, snowboarding, Michigan lodging; Upper Peninsula lodging; Snowmobile Lodging; Chalet Duplex; Our Upper Level has 4 bedrooms, 2 bathrooms; Lower Level has 2 bedrooms, 2 bathrooms. 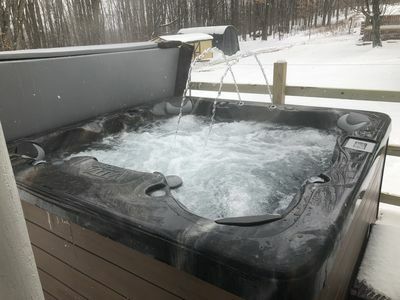 Each unit has a fireplace and its own whirlpool tub. 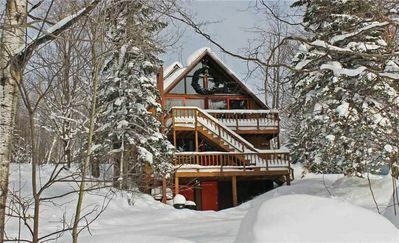 We have a toboggan run in our backyard for our guests to use, all located in a wooded cul de sac location. 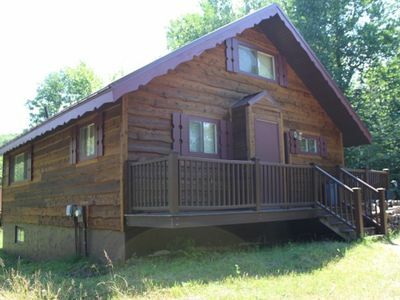 *SKI/SNOWMOBILE* ON MOUNTAIN SHORT WALK .25 MILES TO LODGE & LIFTS - BRAND NEW! 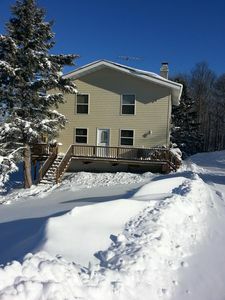 Wakefield Hotel House is your perfect summer & winter vacation destination!